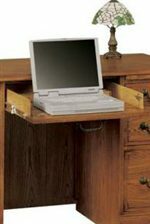 Store away your important papers without compromising the charm of your home office. This oak three-drawer file cabinet is sturdily crafted from oak with both visual beauty and functionality in mind. The file drawers hold letter/legal files. 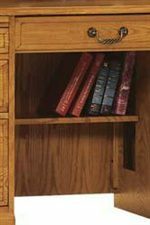 The Heritage Oak Three-Drawer File Cabinet by Winners Only at Crowley Furniture & Mattress in the Kansas City Area: Liberty and Lee's Summit, MO & Overland Park, KS area. Product availability may vary. Contact us for the most current availability on this product.